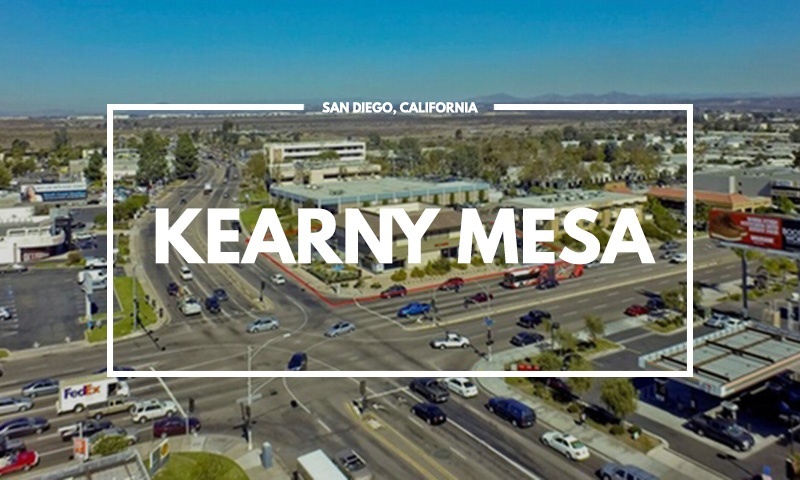 Kearny Mesa is a small community with big plans and a bright future in San Diego. 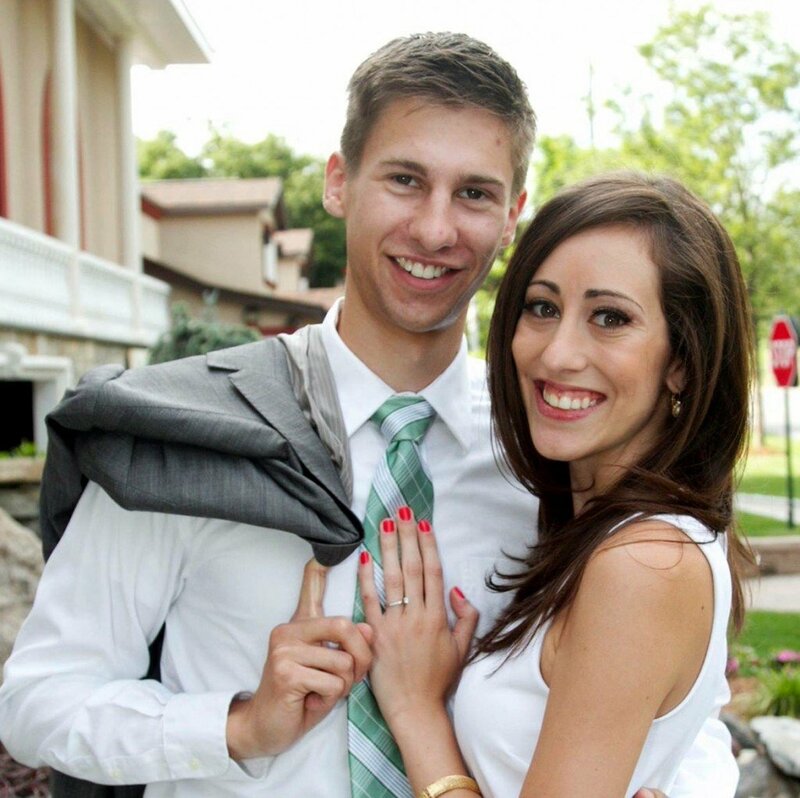 With a population of 10,996, the community is safe and diverse. 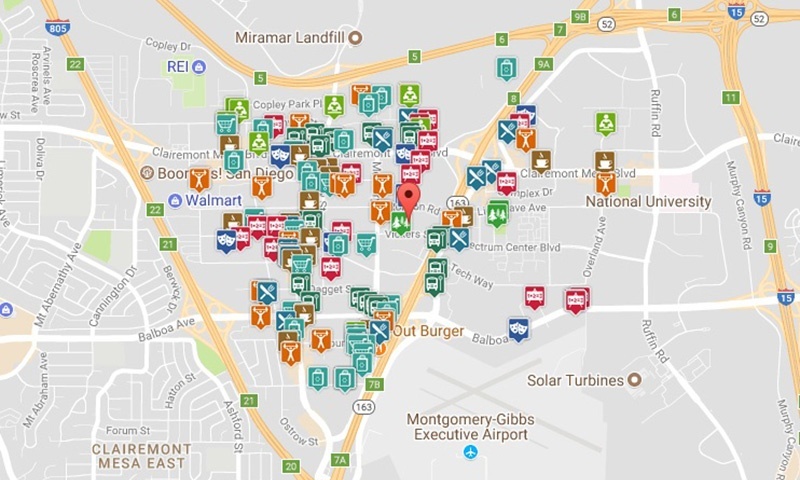 Kearny Mesa offers its residents plenty of amenities, food options, employment opportunities and excellent value with its affordable housing. 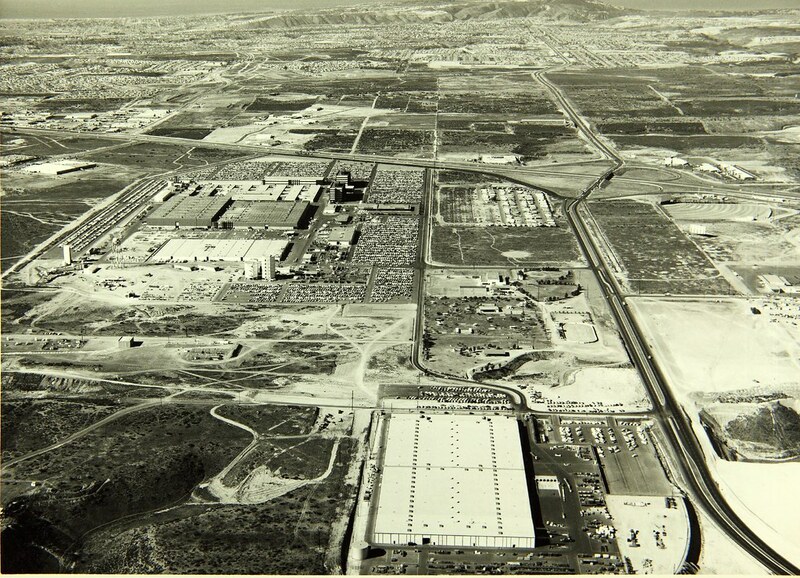 Named after the military governor of California, General Stephen W. Kearny (pronounced “Car-nee” during his lifetime but now pronounced “Cur-nee” by San Diegans) and former Camp Kearny (a military base which operated from 1917 to 1946 and later became the Marine Corps Air Station Miramar). 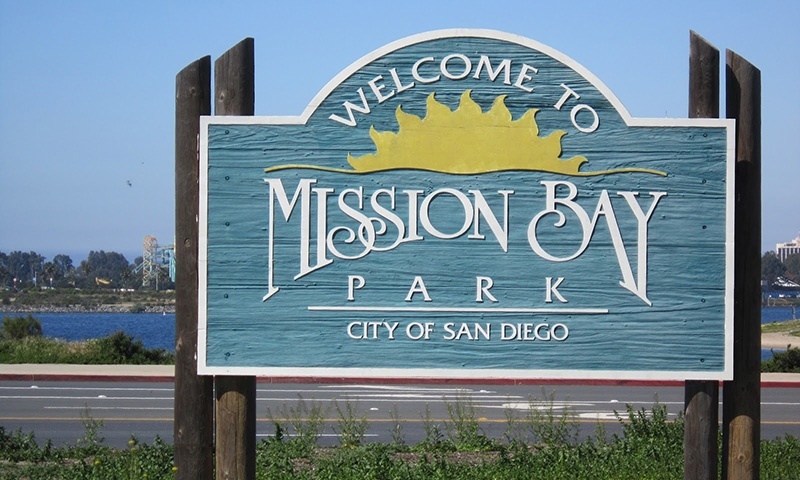 Kearny Mesa is located directly between Tierrasanta and Clairemont to the east and west, and Miramar/Mira Mesa and Linda Vista/Serra Mesa to the north and south. The area is flat as implied by the name “mesa” and topographically takes on a triangular shape with its bottom (Highway 52) bordering the upper sides (Interstate 805 and Highway 163). 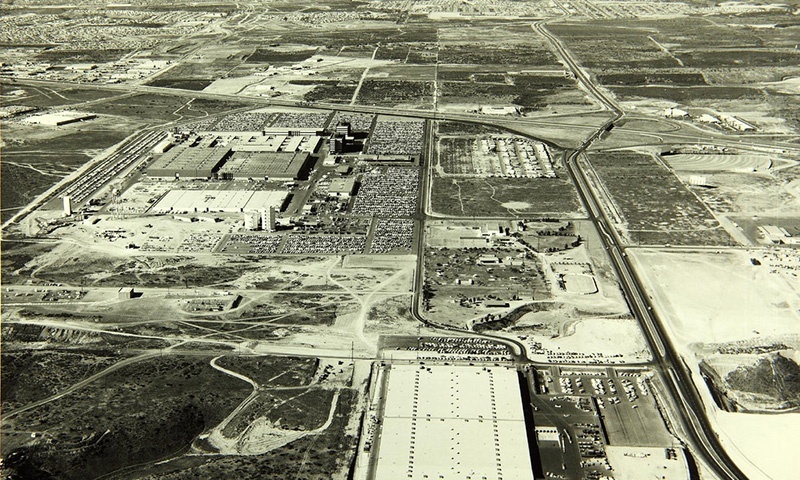 While most of the area is commercial and industrial. There are several residential developments in the community, among them Stonecrest, Kearny Lodge, and Royal Highlands. 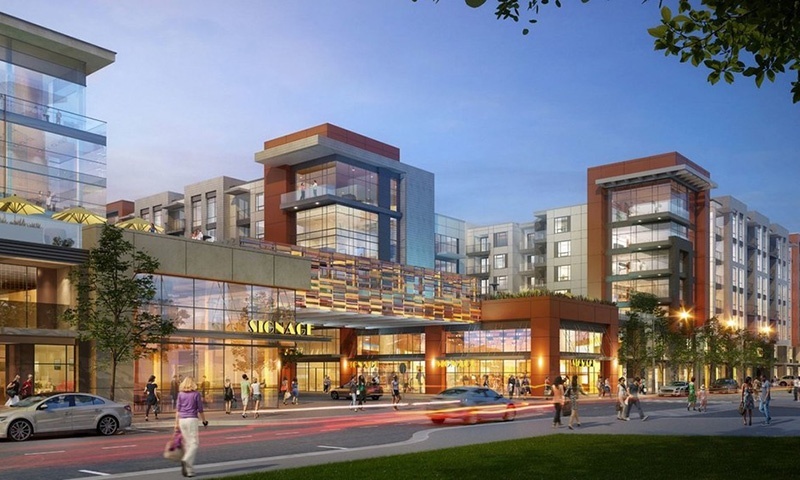 The future of Kearny Mesa looks bright, which will include more housing and transit development. 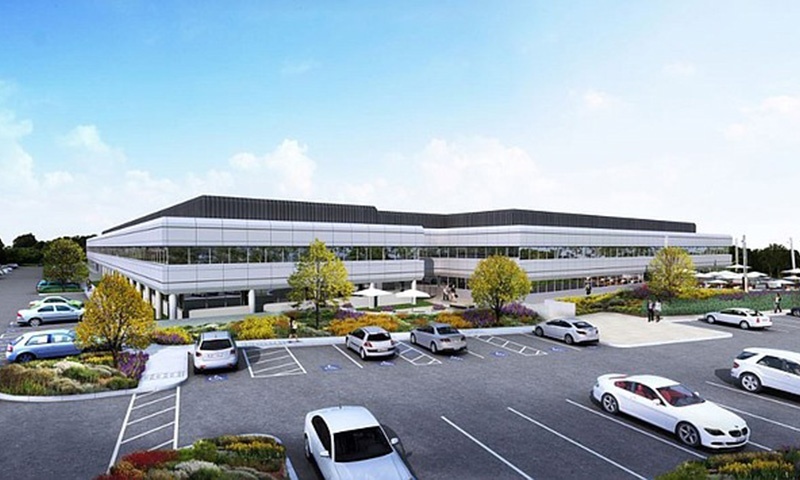 The San Diego Union-Tribune, mentions that San Diego is launching an effort to transform Kearny Mesa into a key regional hub for jobs, creating a more balanced community by adding housing and bolstering the Convoy District. 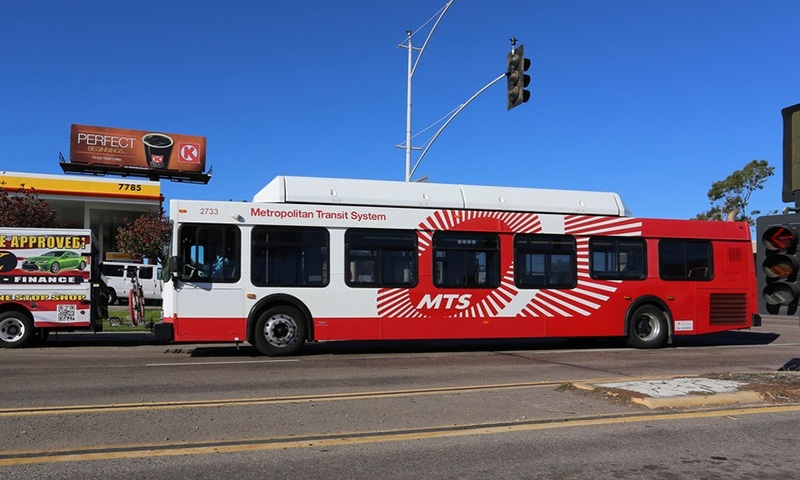 Additional details on the initiative can be found at the Kearny Mesa Connected Community Plan website here: http://kearnymesaconnected.com. This covers the roadmap that will guide the future growth of the community for the next 20 years. 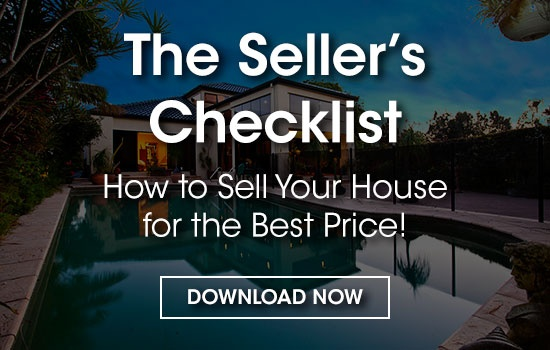 The median price for condos and townhomes in Kearny Mesa is $482,700 as per areavibes.com which makes buying a home here an excellent investment opportunity considering the plans to grow the community over the next 20 years. 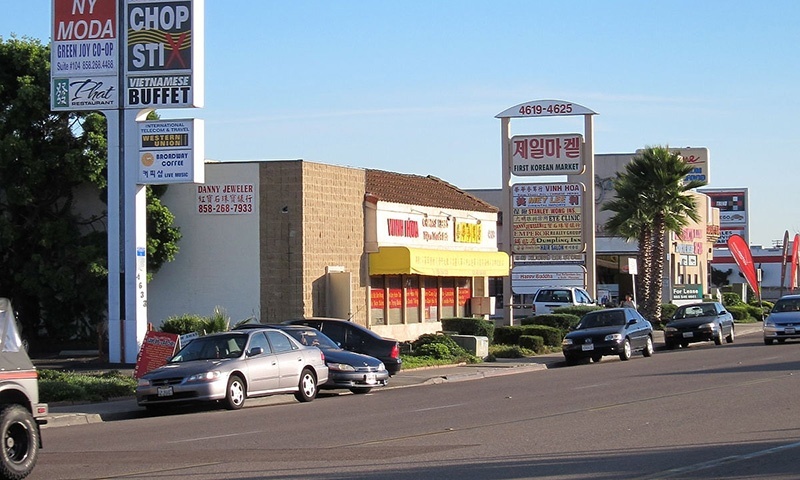 While a majority of the Kearny Mesa area is commercial and industrial, local businesses still thrive in this small community. A few of the key business in the area includes: auto sales, restaurants, supermarkets, national chain stores, and small businesses. Convey Street is known for its uniqueness in that it hosts a number of diverse businesses that represent various Asian cultures with a wide variety of authentic Asian food to choose from. 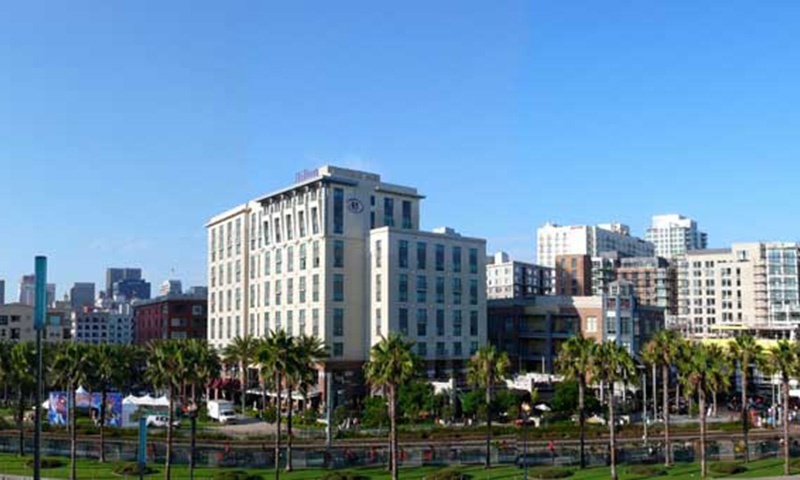 Ranked with a livability score of 76 as per areavibes.com. 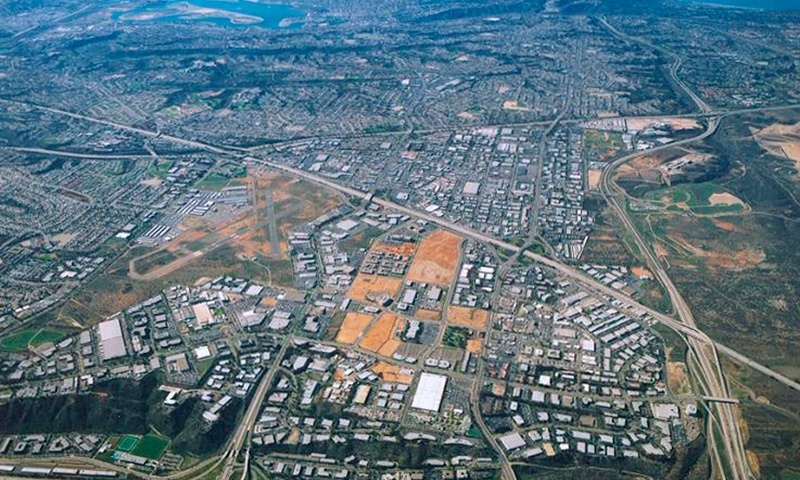 Kearny Mesa is a safe place to live–with little to no crime. You and all your loved ones will feel totally secure here. There are plenty of local amenities, great employment opportunities, and quality housing available here. 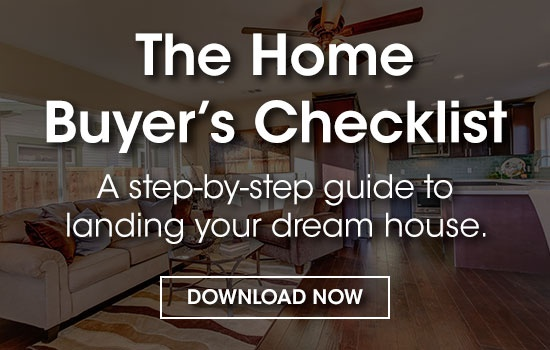 Kearny Mesa is a great community to live in if you’re on a budget, single or looking to invest in the long-term vision of this diverse and growing community.